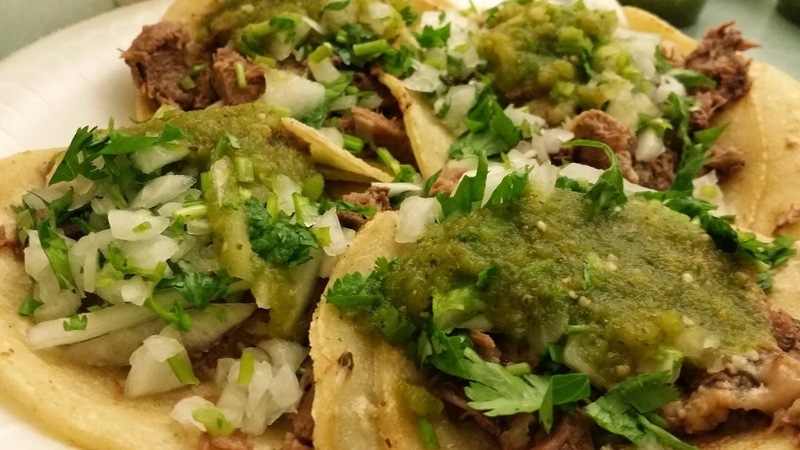 FEELS LIKE TACO TUESDAY EVERYDAY @ TAQUERIA TAPATIA - SANTA ANA - EAT WITH HOP! 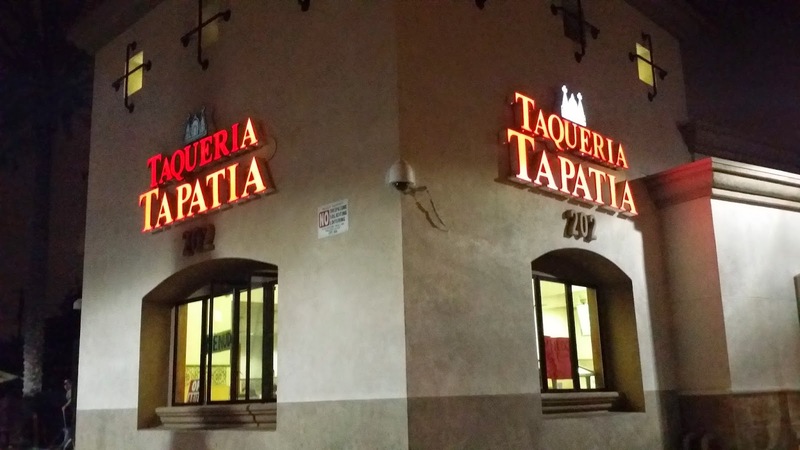 Why wait for cheap taco deals on Tuesdays when you can just eat here at Taqueria Tapatia where it feels like literally "Taco Tuesday" everyday?! SERIOUSLY! I wish I knew of this place sooner! 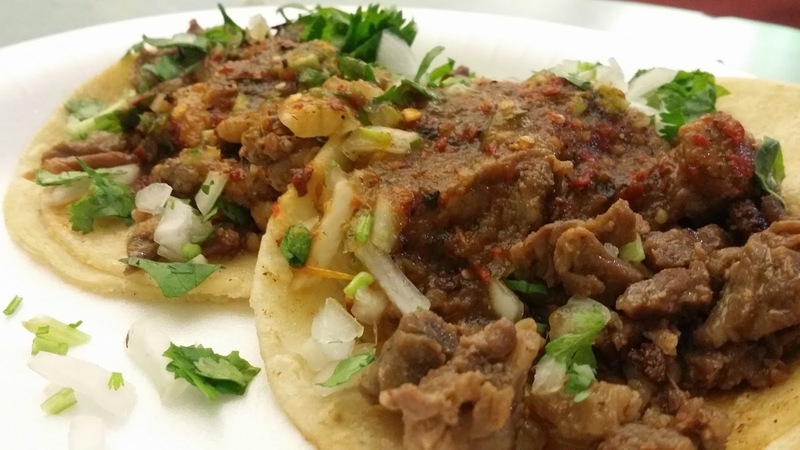 The tacos here are seriously cheap but the low price doesn't mean that the quality is compromised. Not even close... THE QUALITY IS GREAT! Kev and I first came here on a busy weekend night at around 10pm. We didn't know what to expect but what we saw was a bit overwhelming: THE LINE WAS OUT THE DOOR! This place was packkkkkkkkked at night so we were lucky to be able to snag the first table we saw empty! 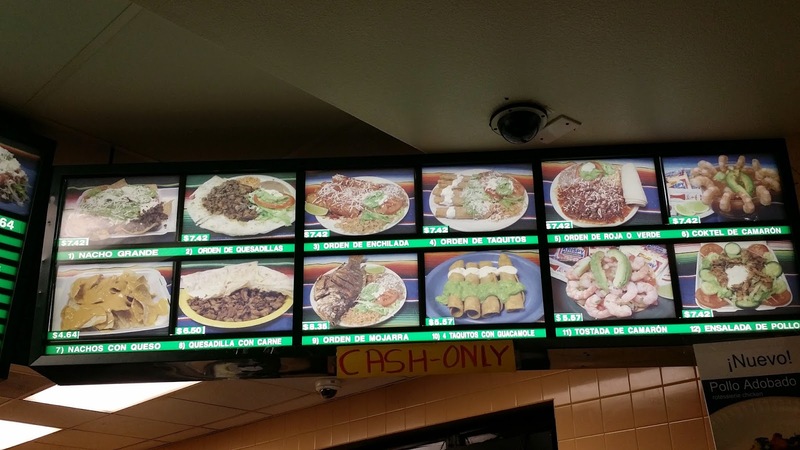 When I stared at their menu, I was even more shocked at the prices. 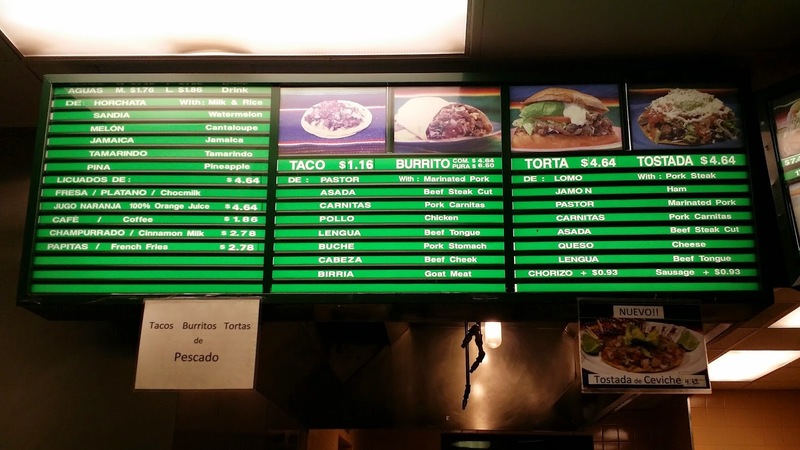 THE TACO PRICES ARE RIDICULOUSLY CHEAP! 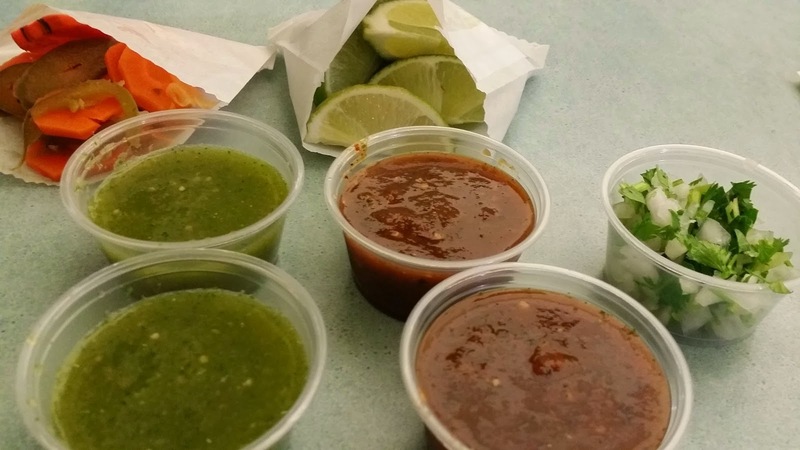 Only $1.16 per taco. 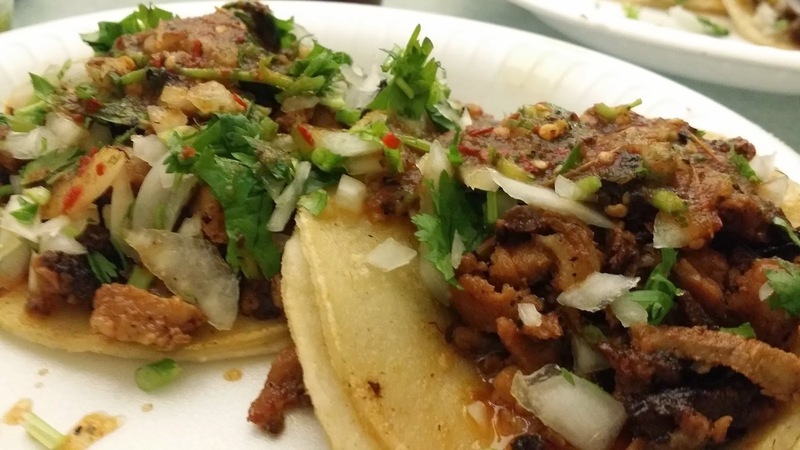 They even have tongue and that was really tender and soft and yummy... *DROOLS*....Aside from tongue, they offered beef cheek, pork stomach, and even goat meat that is hardly found at other typical taquerias. 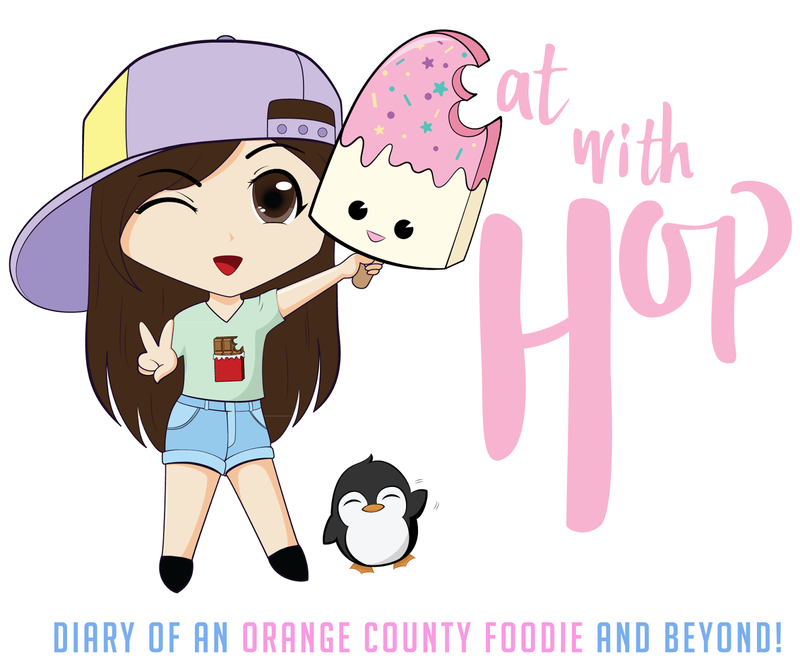 We ordered what our stomach could handle that night and satisfied our hungry tummies with a fantabulous cheap but fulfilling meal! (We just spent a whole day watching the Huading Movie Awards featuring famous celebrities like Guillermo del Toro, Halle Berry, Mike Tyson, Orlando Bloom, Lucy Liu, Jabbawockees, and etc. so we were definitely hungry!) We also ordered one of their jugas frescas: the watermelon juice This was so refreshingly good that I ordered ANOTHER one to-go! Next time I visit this place, I'll definitely try the other options because they offer tostadas, ceviches, and tortas too! Everything is cheap cheap cheap but a lot of meat so it's definitely worth it! 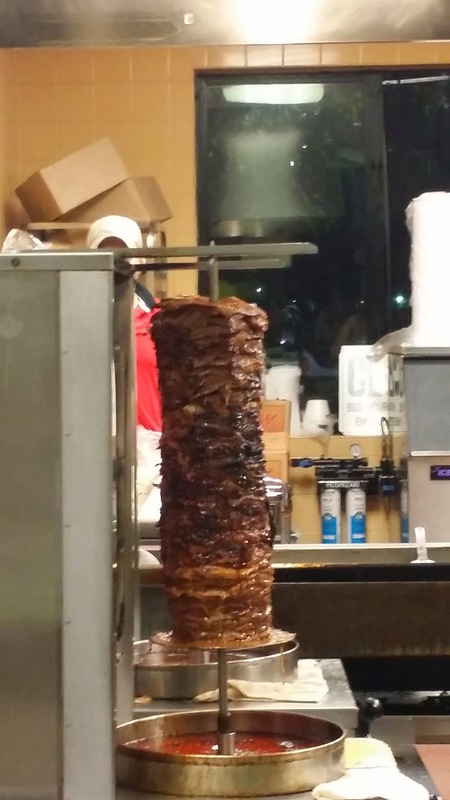 who can say no to $1.16 per taco topped with a lot of meat (they aren't cheap even though the prices are cheap!) ?! This ain't no Taco Tuesday price either, it's everyday y'all! try everything here, even the goat meat. You won't regret it! this is no fancy place. It's actually very "mexican" in my opinion because everything is mostly done in Spanish. 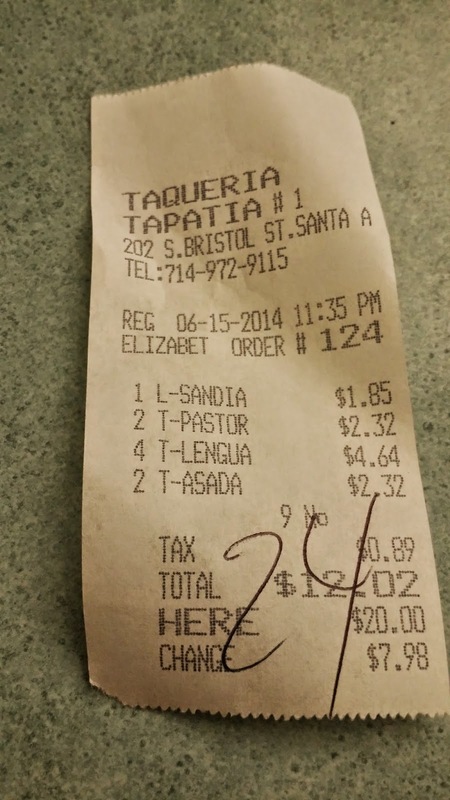 They will give you your receipt number and call out your order in Spanish. So folks, better review your Spanish numbers if you don't wanna miss your order! the place itself is cash only. They have an atm though! Try their watermelon juice. It's one of the best! 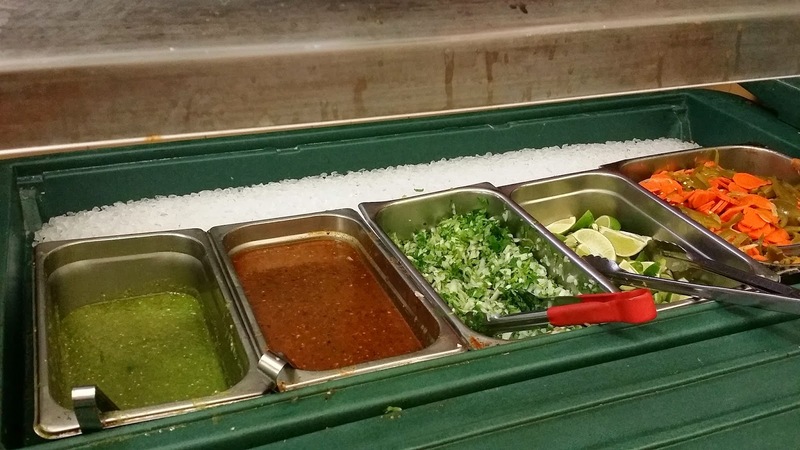 They have so many options here aside from tacos! They open late! They used to open 24/7 but now they don't anymore.. However, on certain days they still open late until 2am or 4am. Unfortunately, their spicy sauce is not spicy in my opinion. I'm gonna be a regular here from now on. Been here 2x already!